This week, the children retold the end of ‘Ben Plants A Butterfly Garden’. Next half-term, the children will be writing their own shape poems about fruit. 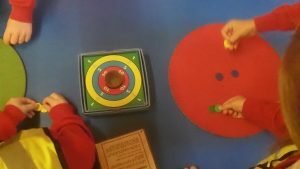 This week, the children have been learning about division, using arrays to support them. 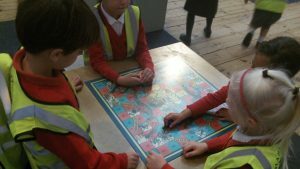 After half-term, the children will be recapping all they have learnt about numbers. Also this week, the children enjoyed their Daffodil Breakfast and painted a picture of a daffodil. They also planted more seeds, with the help of friends of family. Please can you make sure that the children bring their book bags, including their reading books and reading records, into school every day. The children will need their full PE kit in school, throughout the week. Please can you make sure that they have their names on every item of clothing and that any jewellery is removed before school. Any parents or helpers who would like to assist us with trips and workshops, please could you notify the office. 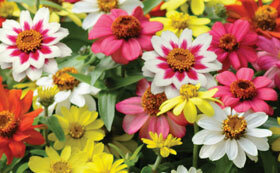 We really need and appreciate your support. This week, the children took part in Science Week and had lots of fun investigating lots of scientific ideas. On Thursday 7th March, we celebrated World Book Day and dressed up as our favourite characters. The children spent the day listening to and reading a variety of books and enjoyed discussing their favourite one. On Wednesday 13th February, Year 1 went into the playground and burnt their cardboard houses. They saw how the fire spread quickly and how the wind helped that. 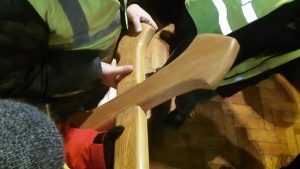 On Monday 11th February, the children took part in a workshop all about The Great Fire of London. They had lots of fun making things and learning about the event. On Wednesday 23rd January, the children attended a Cinderella Ball and danced all afternoon. 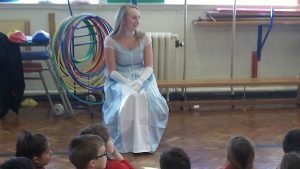 On Thursday 17th January, Cinderella came in to visit the children. Throughout the week, the children thought of questions to pose and then had a chance to ask Cinderella herself. 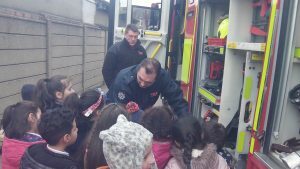 On Wednesday 9th February, the local Firefighters came in to visit Year 1. 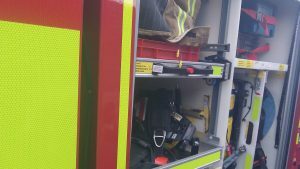 As part of our Learning Journey, the children will be learning about the importance of fire safety. 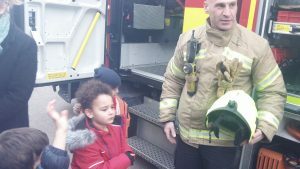 Whilst the firefighters were here, the children were able to ask them questions and find out about what they do. 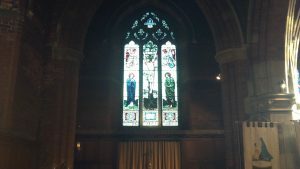 On Thursday 13th December, Year 1 visited St John’s Church in Palmers Green. 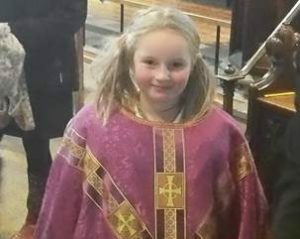 The children walked around the Church and discussed what they could see. 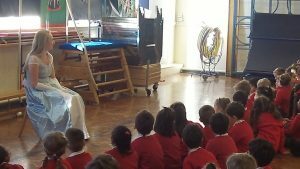 The reverend spoke about Christianity and answered any questions that the children had. 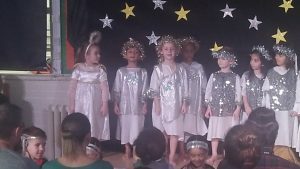 On Thursday 6th December, Year 1 performed their Nativity. 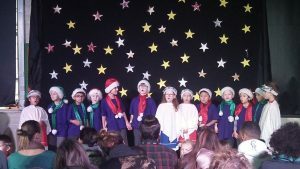 They acted out the story, sang songs and danced. 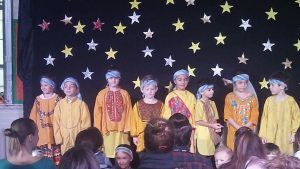 Thank you so much to everyone who came to watch and we are very proud of all the children.